Major part of Nijolė Sinkevičiūtė' (b.1956) creative output consists of choral works. For many years the composer has been collaborating with the Lithuanian Radio and Television Children Choir, which resulted in a number of new works for this choir's repertoire. 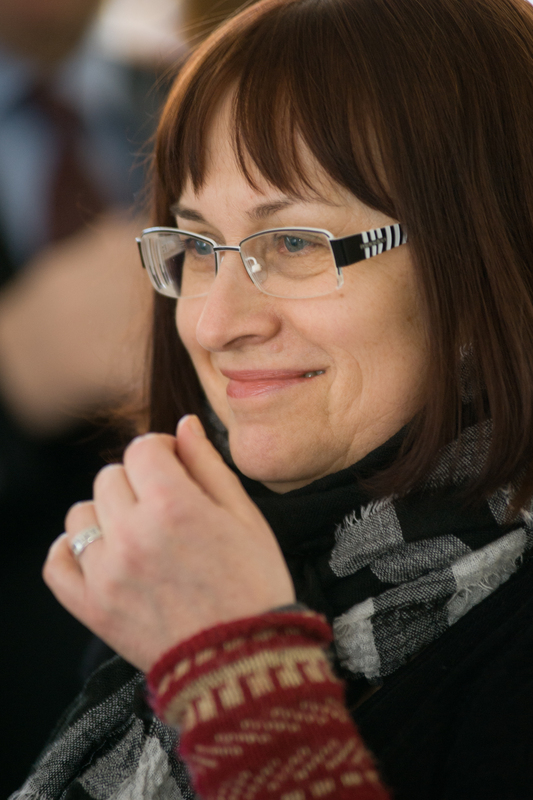 Always intent on searching for better understanding of what is specific to choral music, she began to sing herself with the Klaipėda-based "Aukuras" Choir in 1996 and started writing choral pieces for this choir as well. Nijolė Sinkevičiūtė tends to expand the traditional forms of choral music in several ways. Short, often three-sectional miniatures are joined to form a cycle with the more or less explicit dramatic line running through all the individual movements (for example, Coloured Cycle, Christmas Music, Sun Path). Some of them display additional theatrical elements as special effects, which serve to illustrate the text, rhythmic declamation and even pantomime, and therefore approach the type of mini-performance with the individualized parts for each singer. Nijolė Sinkevičiūtė (b.1956) studied composition at the Juozas Gruodis Conservatory with Algimantas Kubiliūnas (graduating in 1977) and the Lithuanian Academy of Music with Vytautas Laurušas (graduating in 1983). 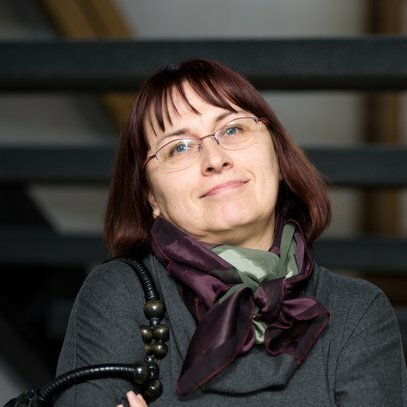 From 1981 to 1991 she has worked as an editor of musical publications at the Vaga Publishing House, from 1994 to 2003 she taught at the Yamaha Music School in Vilnius. 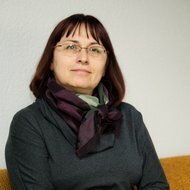 Since 2003 she has been working at the Children's Choir of the Lithuanian National Radio and Television, and teaching at the Vilnius College, Department of Popular Music. Major part of her creative output consists of choral works. For many years the composer has been collaborating with the Lithuanian Radio and Television Children Choir, which resulted in a number of new works for this choir's repertoire. 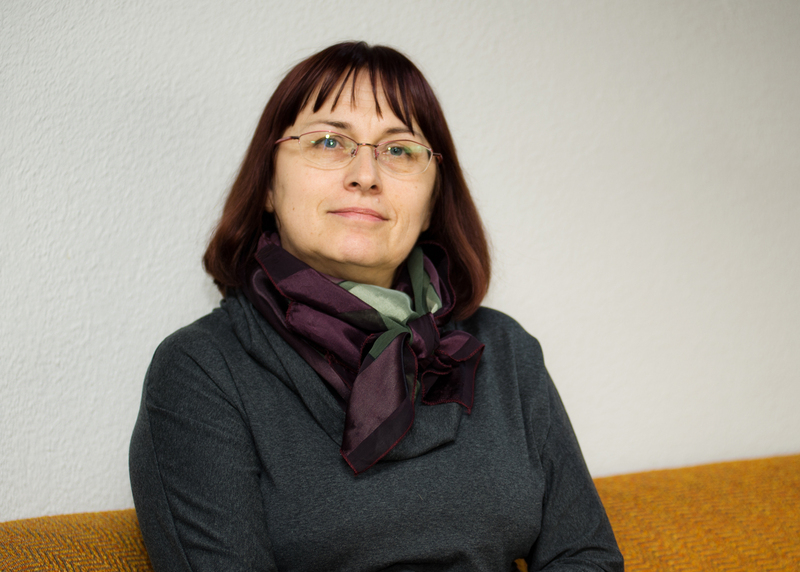 Always intent on searching for better understanding of what is specific to choral music, she began to sing herself with the Klaipėda-based "Aukuras" Choir in 1996 and started writing choral pieces for this choir as well. 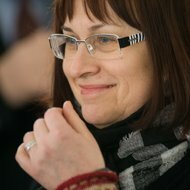 Nijolė Sinkevičiūtė's choral works for adult and children voices were performed at the Lithuanian Pupils Song Festival in 1996, World Lithuanian Song Festival in 1997, and Baltoscandic Song Festival in 2002. Four of her pieces are included in the programme of the forthcoming Song Festival 2003. Four other pieces - "Bees", "The Sprite", "Night in the Little Barn" and "Carpe diem" - are regularly featured at the international festivals and competitions and scheduled on tours of various Lithuanian choirs. 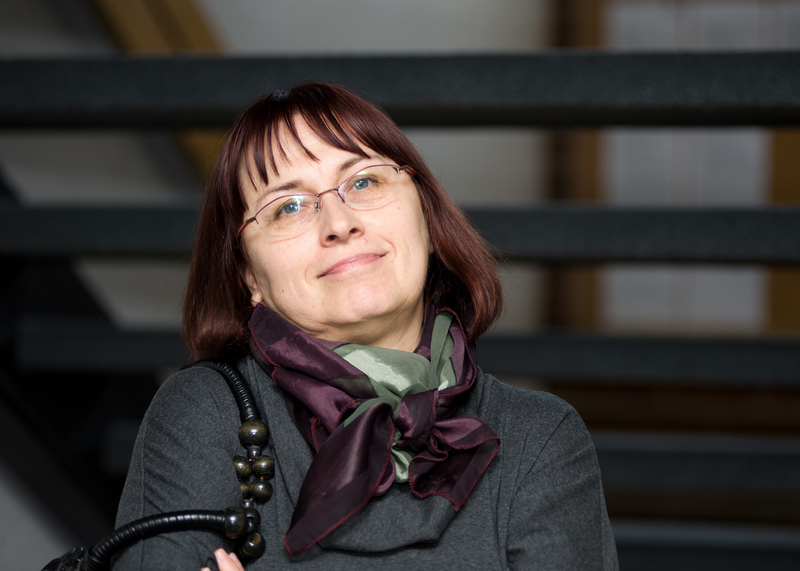 Nijolė Sinkevičiūtė is a laureate of the "Songs for Pupils Choirs" Competition (1996) and the winner of the three Stasys Šimkus Prizes (1995, 1996, 1997) for her choral-instrumental pieces ("Coloured Cycle", cantata "Sun Path" and the cycle of miniatures entitled "Christmas Music"). Nijolė Sinkevičiūtė tends to expand the traditional forms of choral music in several ways. Short, often three-sectional miniatures are joined to form a cycle with the more or less explicit dramatic line running through all the individual movements (for example, "Coloured Cycle", "Christmas Music", "Sun Path"). "Night in the Little Barn", "Carpe diem", "Forest", and "A Merry-go-round" are written in the form of rondo variations. Some of them display such additional theatrical elements as special effects, which serve to illustrate the text, rhythmic declamation and even pantomime, and therefore approach the type of mini-performance with the individualized parts for each singer. The instrumental parts in her choral-instrumental works seem to fill and colour the whole space, extending from the lowest to the highest registers of an orchestral range. The composer often takes delight by interchanging choral and instrumental parts. The result being that the choral parts assume the instrumental character and instrumental parts sound more like vocal.